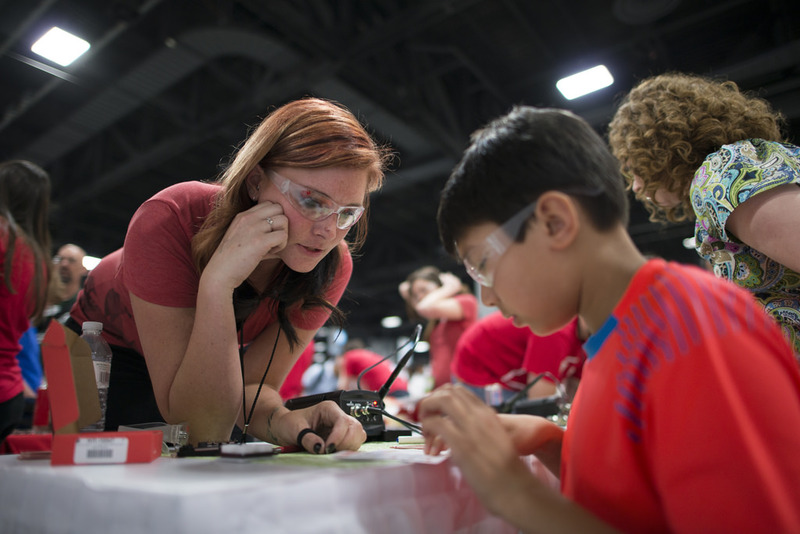 Have you been looking to bring your soldering skills to the next level? Or are you a seasoned veteran who could use a quick tuneup? Then the Soldering Simon SMD workshop is for you! In this class taking place tomorrow June 10th from 6-9 p.m., we're going to be teaching advanced soldering techniques so you can learn how to solder tiny surface mount devices. Teaching soldering - one of our favorite things to do! This will be a hands-on class where we'll teach you all the tips, tricks and techniques we've learned over the years for SMD soldering. There is a minimum age requirement of 15 years old, and it is highly recommended that you have a strong background in soldering, as basic soldering skills will not be covered. There are limited spots available - hope you can join us! 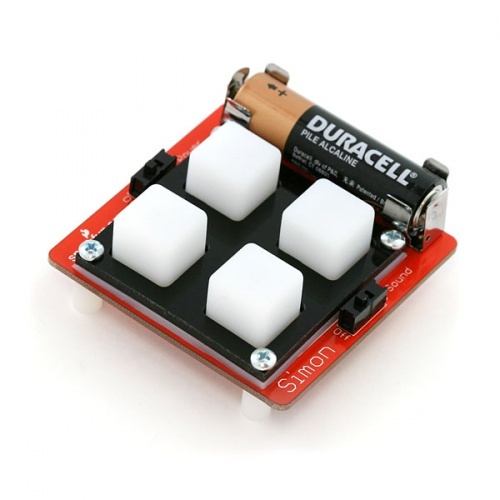 Is the Sparkfun Simon game an exact or close replica of the original one in terms of number of levels and speed? This really is a good class. I went a few years ago, had a great time, and learned a lot. Oh yeah, and the Sparkfun guys stayed well after 9pm to help everyone finish their smd simons. Completely off topic but any progress on that final April Fool's day prank winner? It's been a couple of months but I know it's busy putting together yet another project! I have too many of those extra projects sitting around!